Customization trumps cheap deals when it comes to getting eyelash extensions. 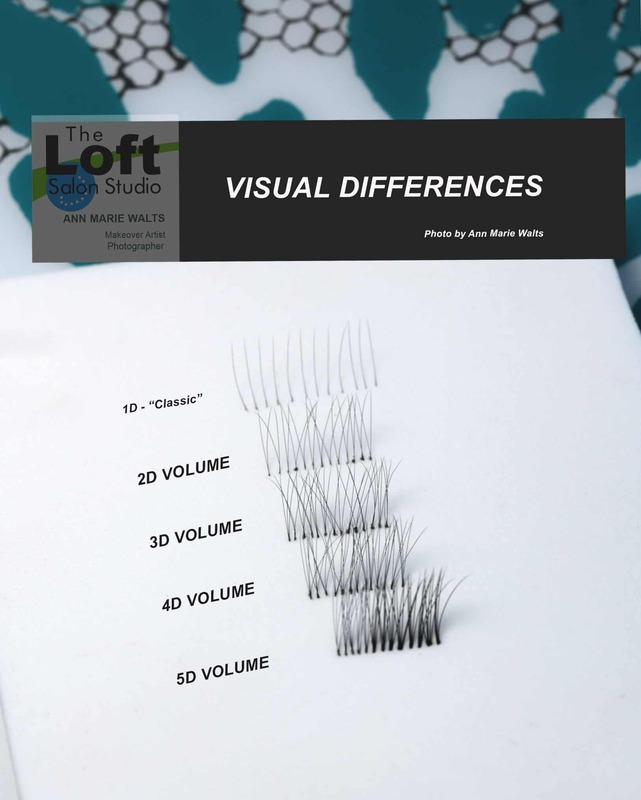 Pictures have are better able to communicate, what is the difference between “classic lash extensions” versus “volume or ‘Russian Volume'”. Providing eyelash extensions has very intricate nuances. If you are new to deciding to get lash extensions, then you are in for a treat. It is so important to work with a lash stylist that is certified. Unfortunately, it is not necessary to be certified in all states to provide this delicate service that is performed so close to your eyes. This technique option is good for someone that may already have great lashes and density. What can you get and expect? The classic application you will only get one extension per natural lash hair. 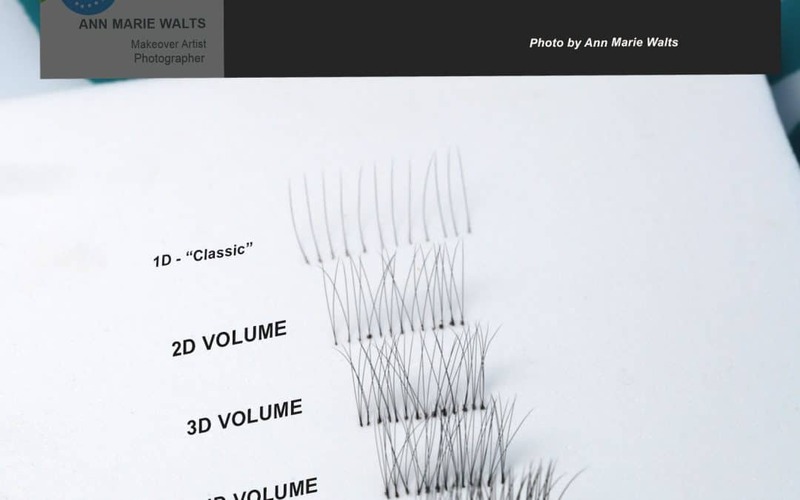 This eyelash extensions technique is an excellent choice if you want to maximize your customization options! What can you get and expect? The Loft Volume technique will provide you with multiple extensions per natural lash!!!! This first thing you will want to do is to book a design consultation. At your consultation we will discuss what type of “look” that you are trying to achieve with your eyelashes. It is important to remember, that as common as lash extensions have become, that this is definitely an extension service.